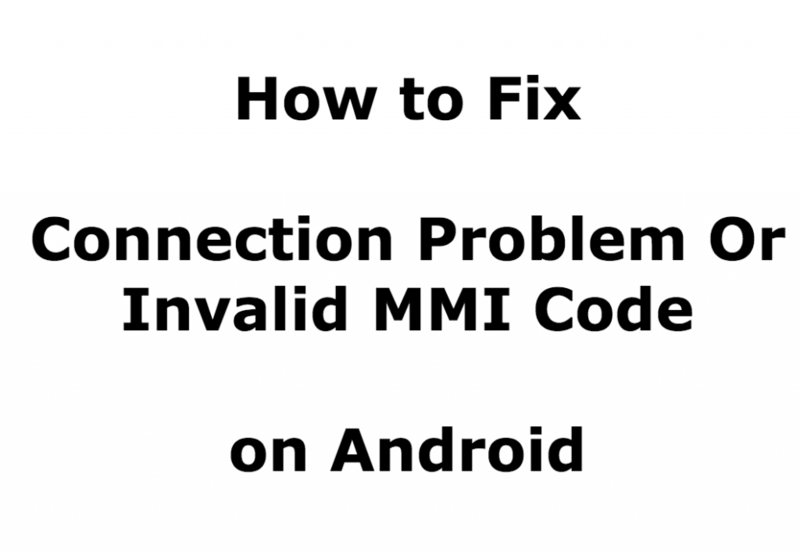 Android users sometimes get a message of “Connection problem or invalid MMI Code” and it is a quite difficult task to deal with. It will make the device unable to send messages and calls until the issue is solved. It mostly occurs either because of some issue with the carrier provider or some problems with the authentication of your SIM. Users usually do not have a proper knowledge about the solution, it is just because they give a very less attention to these issues. App disability: A lot of users prefer to delete the app. They think the app is the reason behind the occurrence of the invalid MMI Code error, but it is quite right in some cases. 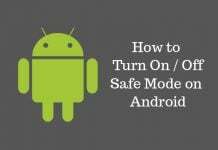 So, you simply need to select the safe mode on your phone settings. 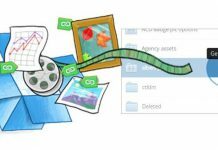 Safe mode- If you are a windows user, the safe mode is very much similar to it. It does not require any apps and temporarily disables all the apps which are already installed on your phone. 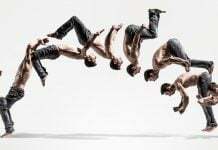 Note: We are using Samsung Galaxy S3 smartphone for this purpose. 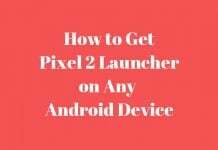 Settings and code might change according to your device, however, methods to fix Connection Problem Or Invalid MMI Code will be same for all Android smartphones. 1. First, you need to turn off your phone. 2. Hold the power button and simultaneously keep tapping on the menu button. 3. You will notice a logo of safe mode on the bottom left of your screen. 4. Enter the prefix code “*135#” in the dialer. 5. 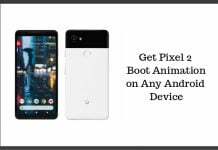 If the above trick works, then there is an app causing the occurrence of invalid MMI Code error on your Android device. 6. Now Reboot your phone and remove your recently installed app if any. 1. Alternative way to solve your connection problem is simple, you just need to add a comma (,) at the end of the prefix code (*135#) you have given in the dialer. 2. The addition of comma forces the operation to execute and look for the error if any. 3. You can also add “+” (plus) after your prefix code. 1. Dial *#*#4636#*#* code in your dialer. 2. Then, navigate your Device Information. 3. Click on “Run Ping Test”. 4. Select the “Turn Off Radio”. 5. Then click on “Turn on SMS” over “IMS”. In case, this setting is off, SMS will be sent or received over a period of 1x(times), the circuit switched connection. 6. Finally, reboot your device. Restarting your device can prove a trick. Basically, you need to turn on your device and go to your network settings. Hold the power access button and simultaneously Home button together until the device turns off and turn it on again. 1. Go to your device settings. 2. Select the network connection option in settings. 3. Under network connection click on mobile networks. 4. Select network operator to search the available networks provided by your service provider. 5. 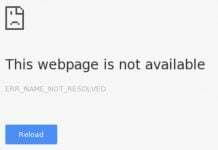 Select one network option available on your device and encounter invalid MMI code. 6. Connect it again and do not bother if it does not work in a go, as it normally takes 4-5 attempts to start. Let us know if you were able to fix “Connection problem or invalid MMI Code” issue on your Android smartphone. If you find any issues in above mentioned steps or need further assistance, comment below and we will be happy to assist you.